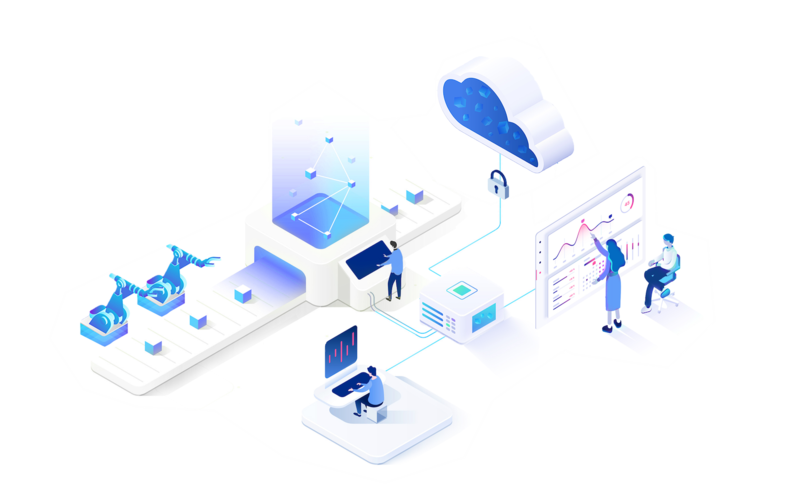 Digitization will transform your business to meet present and future requirements and thus secure current business locations and jobs. 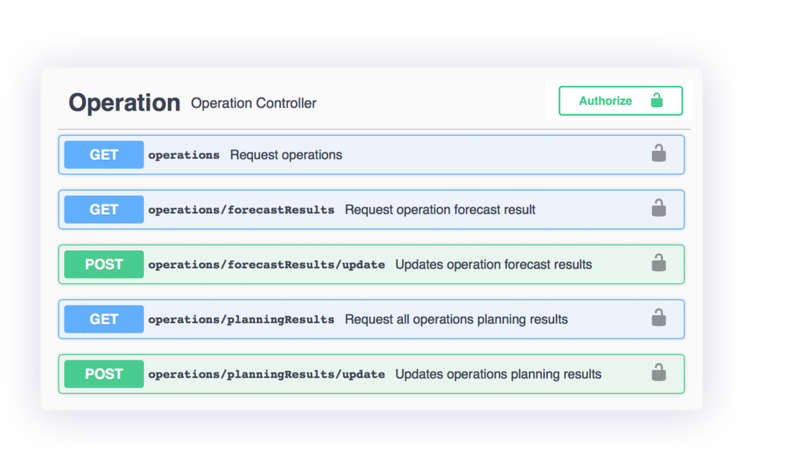 It's all about fast deployment, implementation, and results. 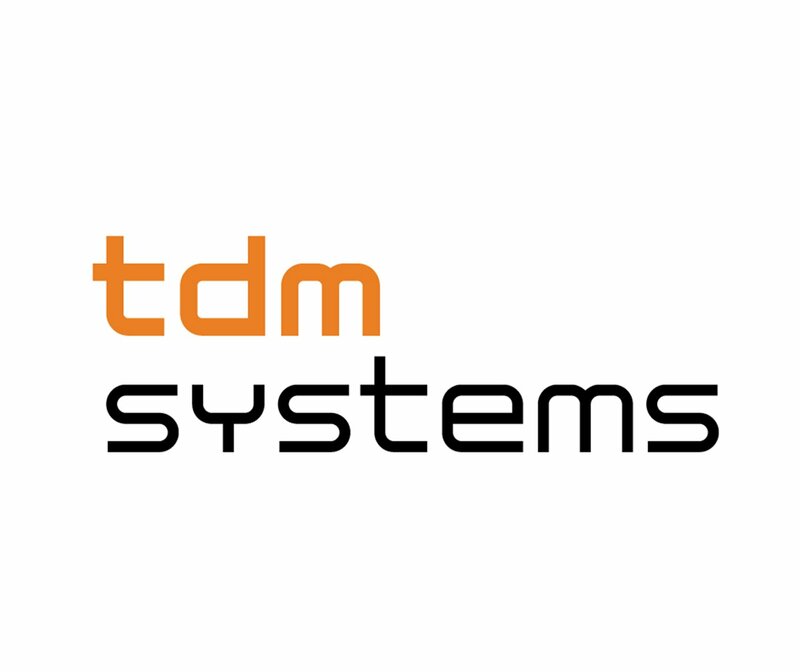 We provide you with a suite of pre-installed applications for the most critical tasks in your plant. 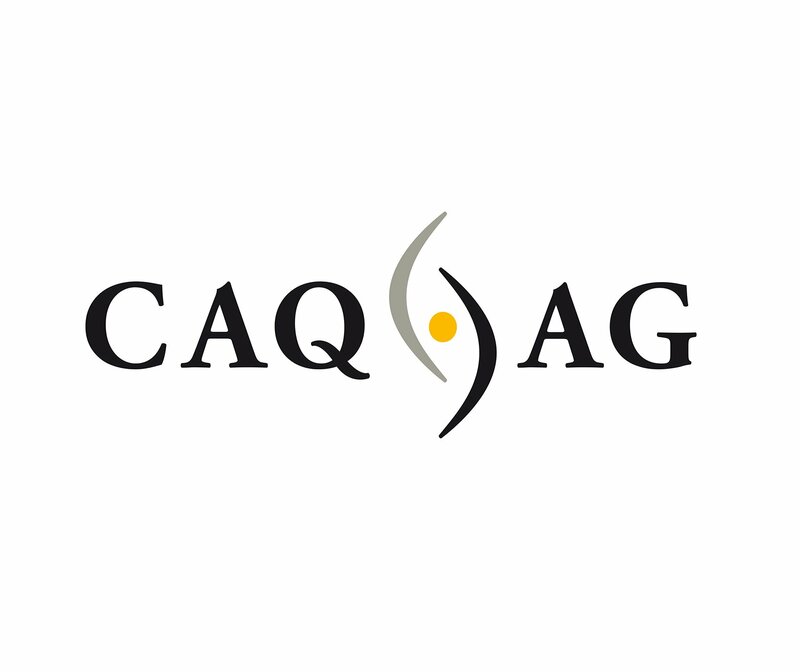 Within a three-month pilot phase, including connectivity for three machines, we guarantee you a productivity increase of at least 10 percent - measured in Overall Equipment Effectiveness (OEE). 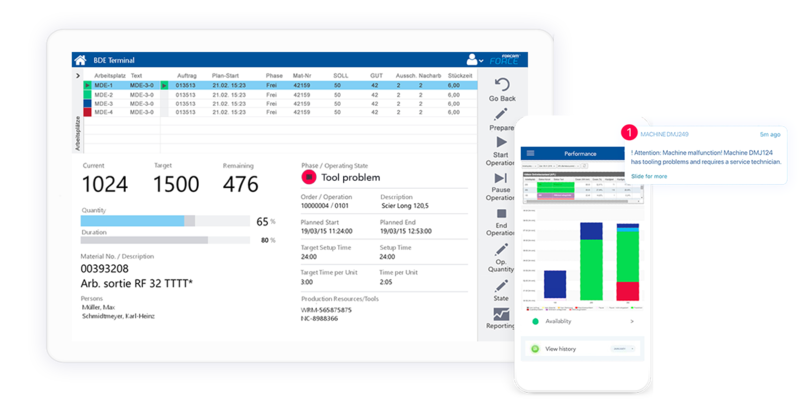 Meaningful insight turns into success stories: More than 70 analysis tools are part of the pre-configured applications that enable the modern manufacturing business to benchmark present and historical data from the entire production process. 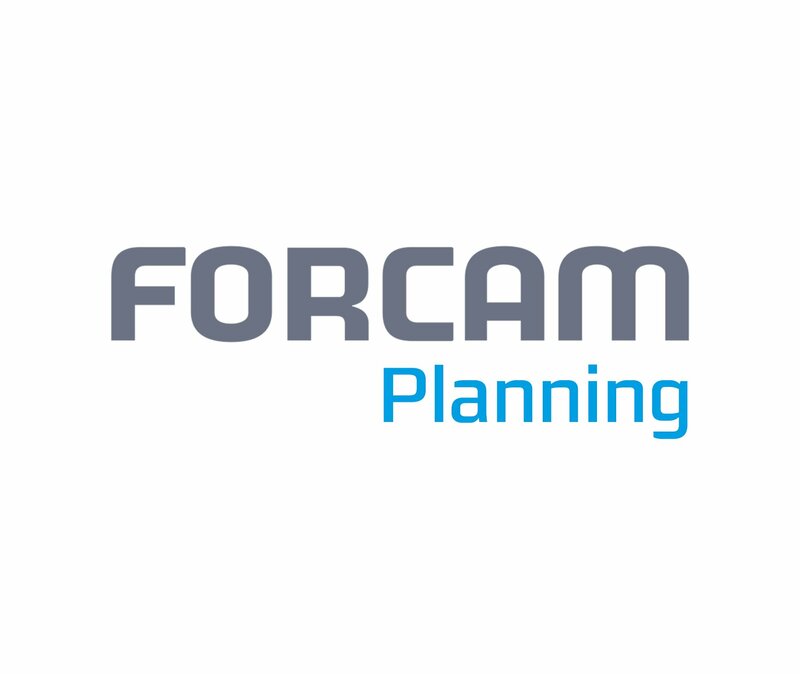 Labor – detailed planning - alarms and reporting can be accessed for real-time evaluation. 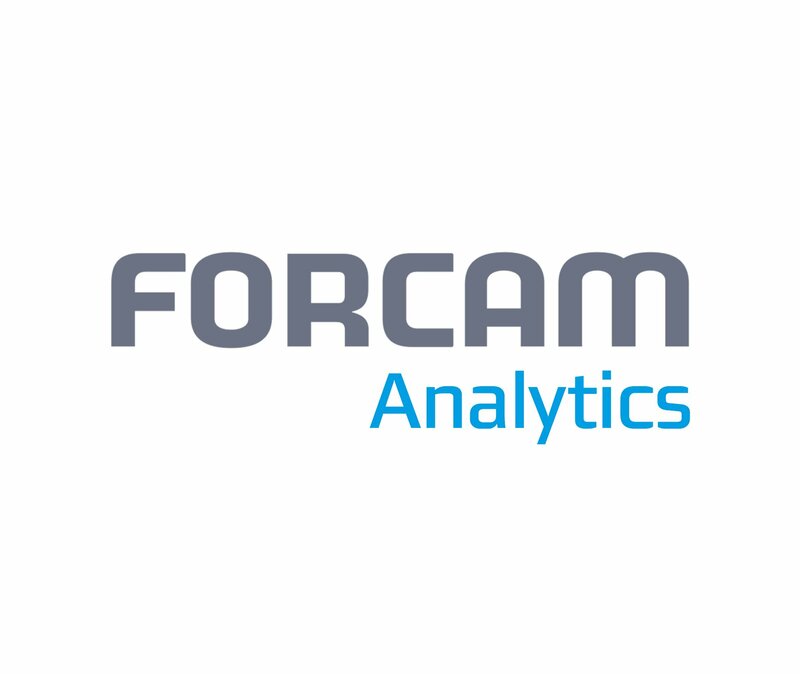 "With FORCAM, customers can achieve productivity gains of more than 20 percent in less than 12 months." Secure long-term success: No rip and replace. 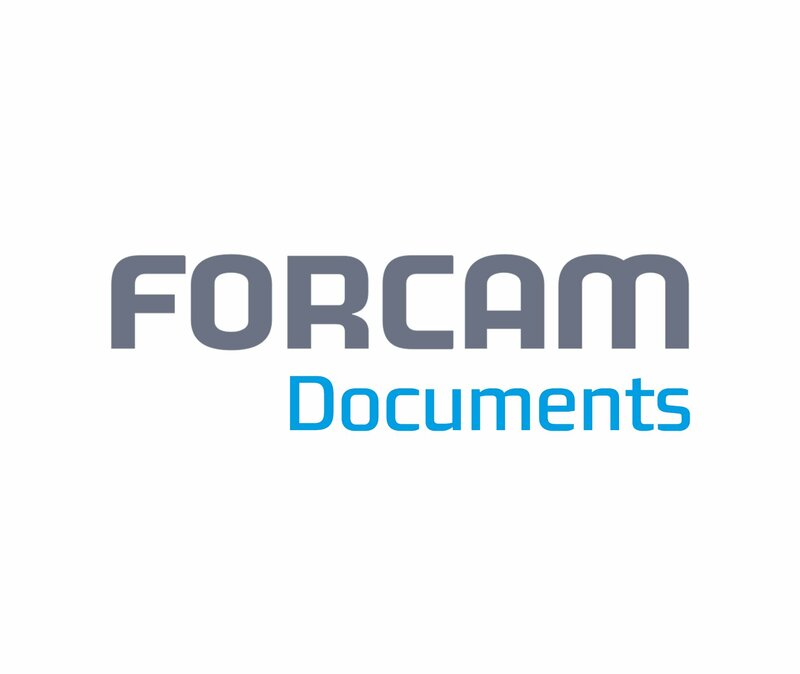 Integrate FORCAM FORCE™ into your existing IT infrastructure. 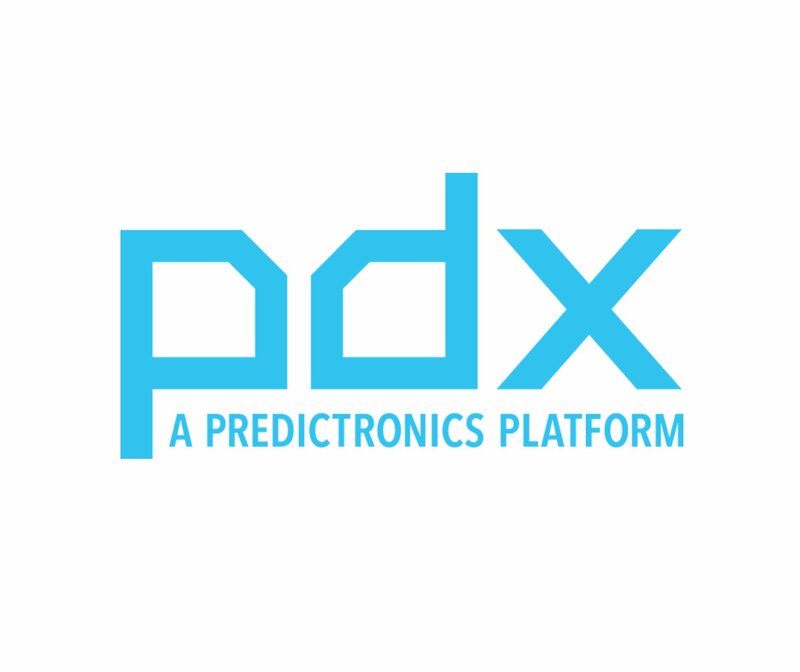 Expand and enhance functionality with your own or third-party systems. 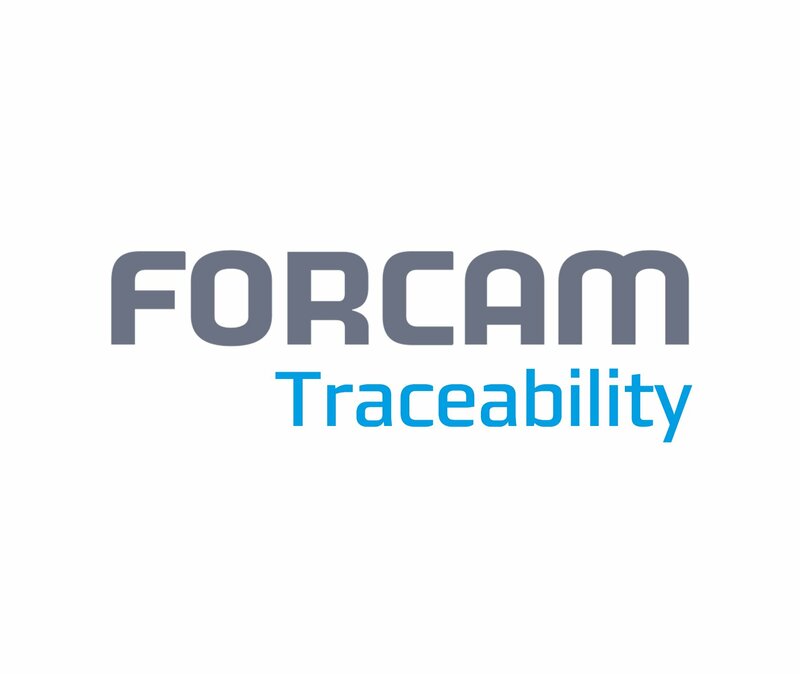 Trust FORCAM FORCE™ to provide you with system scalability and flexibility that positions you for growth also in the future. 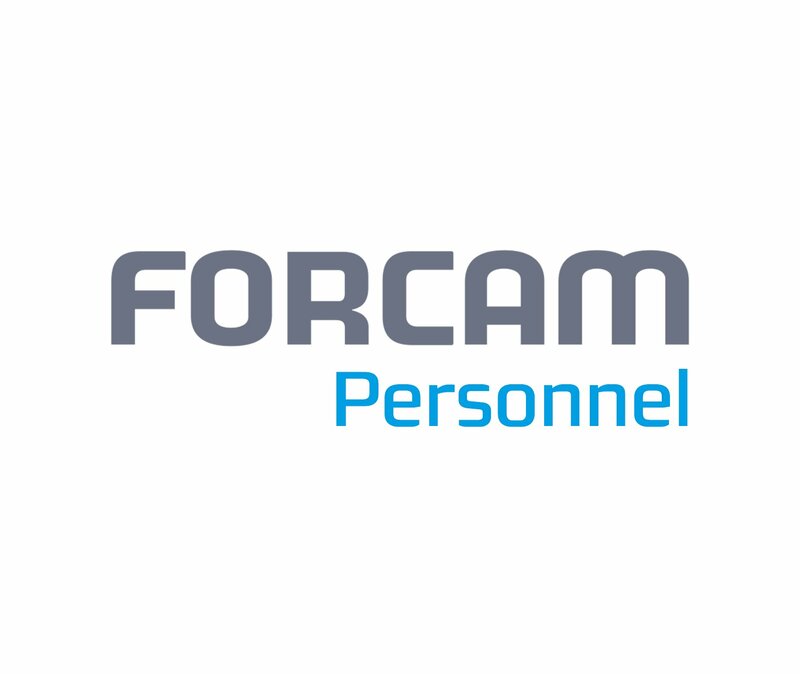 For example, the FORCAM FORCE™ Bot. It is an artificial intelligence based on the LUIS technology. 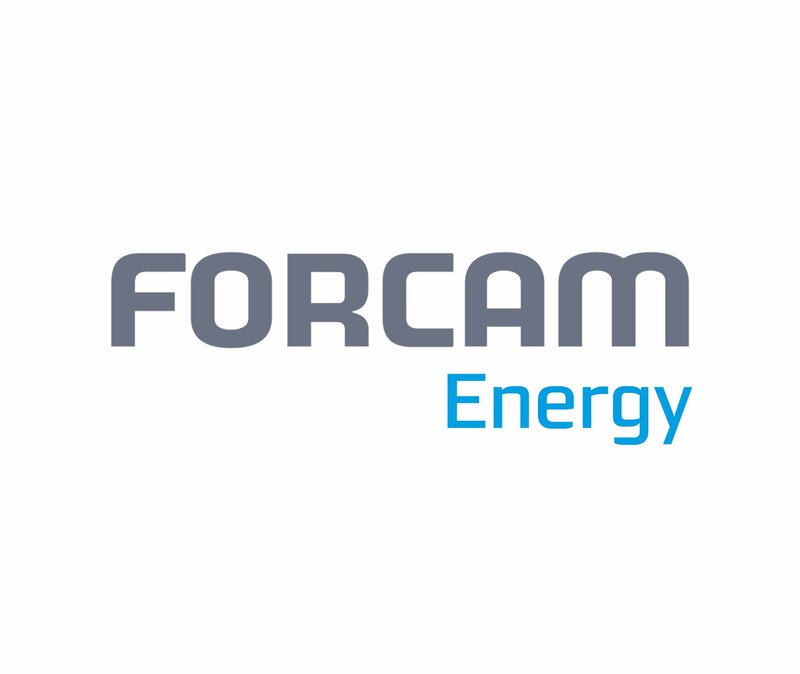 The bot is directly connected to the FORCAM FORCE™ BridgeAPI. You can ask for live production data in the chat window - such as "How is the OEE?". Try it now. 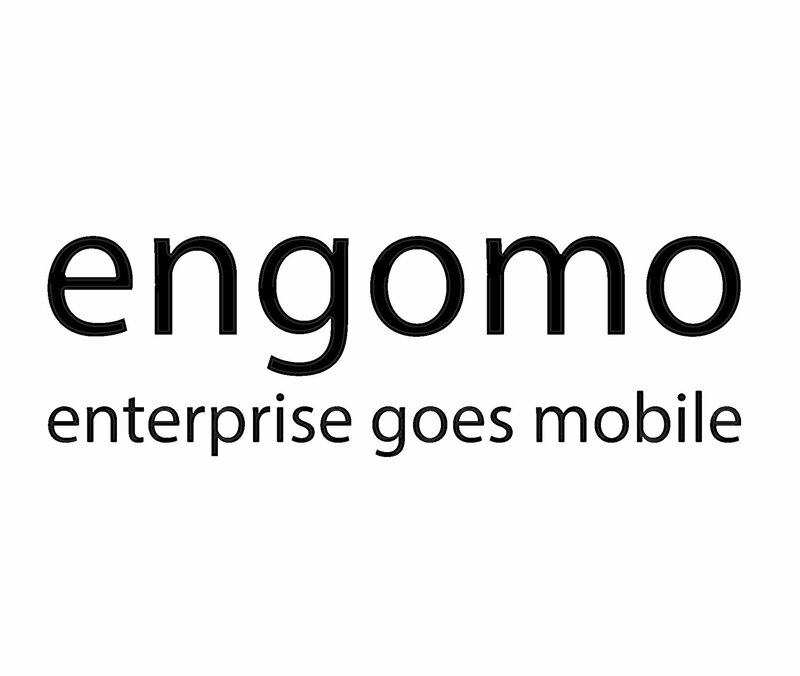 What is the oee of the demo workplace? How many workplaces are available? How many workplaces are active? How many production orders are active? How many workplaces are in state production? How many operations are in progress? 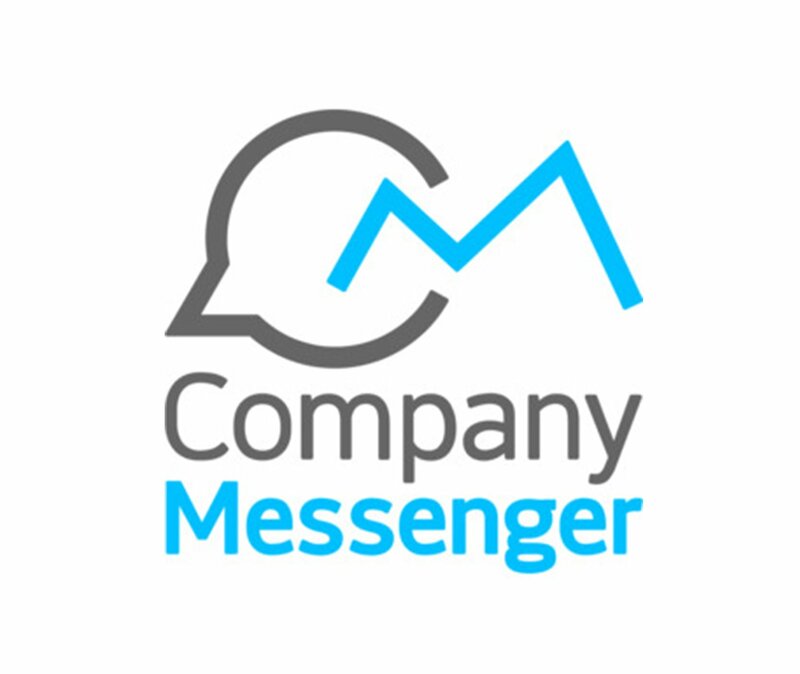 Mit Hilfe der Leistungsanalyse stellen wir Ihnen alle für sie relevanten Daten entweder als betriebswirtschaftliche Kennzahlen oder in Form von Reports und individuellen Visualisierungen sowie Dashboards zur Verfügung. Die Kennzahlen und Reports dienen Ihnen als Basis und Entscheidungsinstrument für zeitnahe Entscheidungen, um Ihre Produktion mittels der richtigen Strategie zu optimieren und einen KVP-Prozess in die Wege zu leiten. Fast success at low costs.